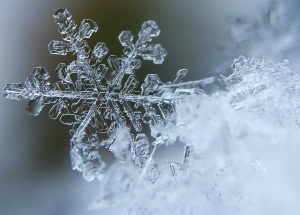 After two weeks of missing the Friday roundup, however, it’s time to catch up on my favorite Data Center news! From underground lairs to vacation planning, read on for some cool stories. 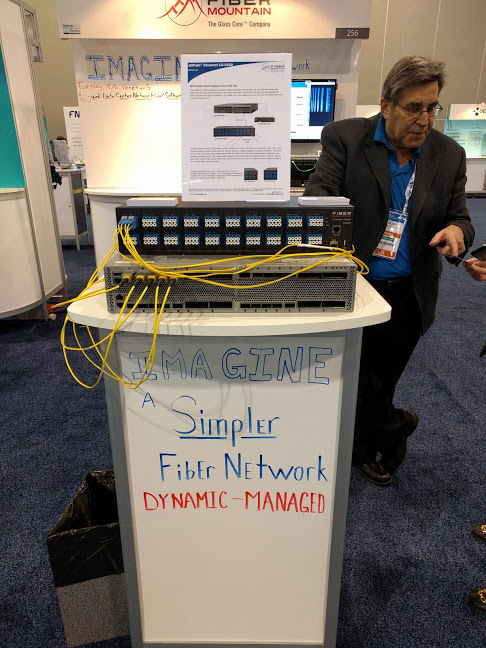 Day 3 was the closing day of the exhibition portion of the Gartner Summit event and it brought some high quality discussions to the Fiber Mountain booth. I’ll discuss the day 3 survey question and the Amazon gift card winner from this past week below. Both the Legrand mock data center booth and the Fiber Mountain booth were active with interested, data center-focused potential Glass Core users! 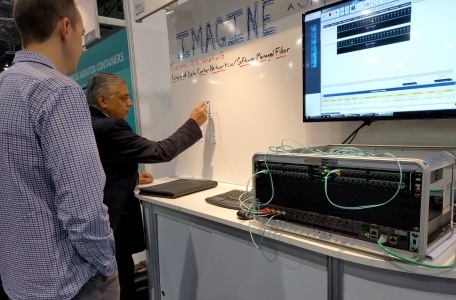 Demo after demo, question after question, we explored CrossCage Plus, the OPX® (Optical Path Exchange) Layer 1 SDN switch, the AllPath Director orchestration software, and the new LS-2520 QSFP Breakout for Cisco® NCS 1002. Day 2 was the longest expo day of the week, and it also featured a joint presentation by M.H. Raza, Fiber Mountain CEO and Rudy Montgelas, Sr. Technologist, Legrand. A broad audience enjoyed the presentation – which shared the title of this post – and learning more about the Fiber Optic market, Glass Core and some fiber history and trends. This week Fiber Mountain is making its debut at the Gartner Data Center, Infrastructure & Operations Management Conference in Las Vegas. We have exciting news to share at this event: a new partnership with Legrand and a new solution with Cisco®.